Surface was commissioned to undertake a Flood Risk Assessment for the erection of an office block in Glasgow city centre. 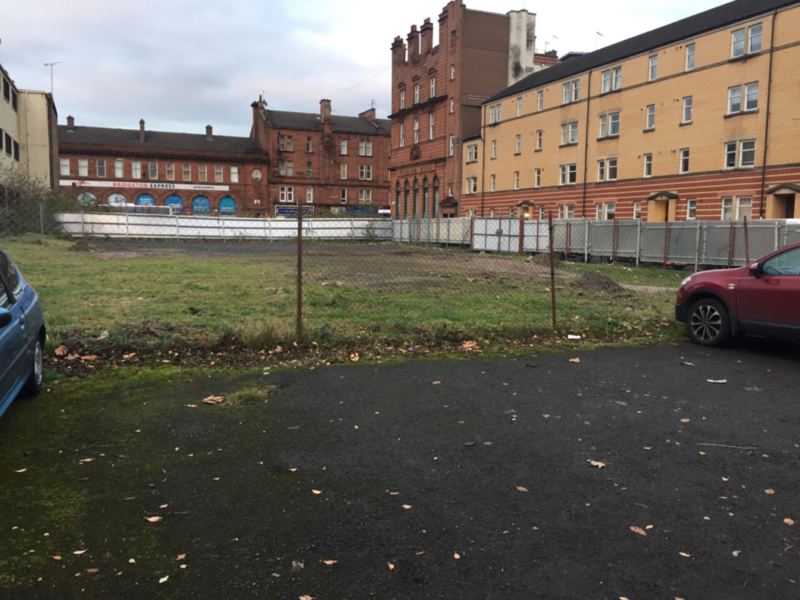 Surface undertook consultation with Glasgow City Council to confirm the requirements for Flood Risk Assessment. The Flood Risk Assessment utilised flood modelling for the River Clyde and concluded tidal and fluvial flood risk was minimal for the site. The planning application was approved by Glasgow City Council, adopting recommendations from the Flood Risk Assessment.